Advanced LIGO and Virgo are now in their third observing run, having detected ten binary black hole mergers and one binary neutron star merger to date. The future of this field is bright, with future prospects including tests of general relativity in the ultra-strong field regime, probing of bulk matter at supranuclear densities, and much more. I will recap what gravitational-wave astronomy has taught us about the Universe to date, and discuss some of the next major discoveries that we hope to see in the upcoming observation runs. I will also discuss a new piece of software that is lowering the bar for gravitational-wave and non-gravitational-wave scientists alike to easily analyse LIGO/Virgo data, with the opportunity to make their own discoveries. Paul Lasky is an Australian Research Council Future Fellow and Senior Lecturer at Monash University in Melbourne, Australia. He is an active member of the LIGO Scientific Collaboration that in 2015 first discovered gravitational waves from the collision of two black holes, and subsequently discovered gravitational waves from the collision of two neutron stars in 2017. Lasky was awarded the 2018 Pawsey Medal from the Australian Academy of Sciences for his contributions to physics. His group has developed the software that LIGO and Virgo will use to understand all gravitational-wave events detected in the coming few years. He also works on strong-field tests of general relativity, black holes, neutron stars, gamma-ray bursts, and large-scale cosmology in his spare time. P. Lasky. 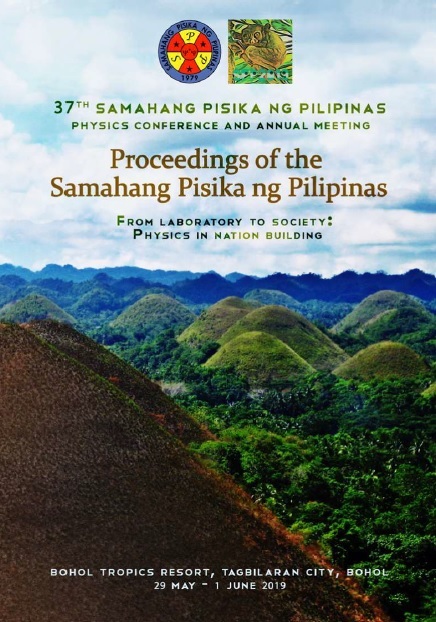 The future of gravitational-wave astronomy, Proceedings of the Samahang Pisika ng Pilipinas 37, SPP-2019-INV-2A-01 (2019). URL: https://paperview.spp-online.org/proceedings/article/view/SPP-2019-INV-2A-01.